Týrsday cofounder Gijsbregt Brouwer did keynote at the national congress for Student Rowing Clubs on the power of storytelling. Aegon as the sponsor of rowing in The Netherlands organises a competition for all boards of student rowing clubs, in order the raise the level of governing at the clubs. Student clubs change board every year. This means new people every year and very little time to experiment or innovate. A strong culture with clear values can help boards to change this conservative attitude. Storytelling especially is an instrument suitable for building such a culture and offers great opportunities for corporate responsibility and commercial success as well. 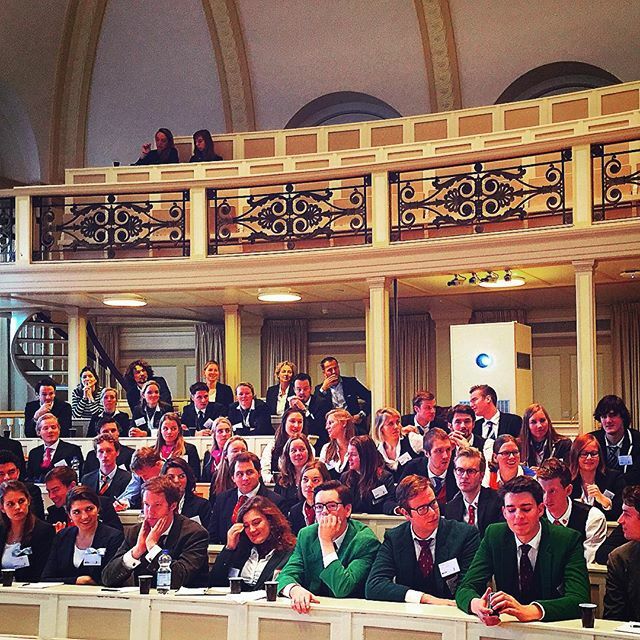 The event took place at the University of Leiden in the beautiful Law Faculty. Watch the after movie below.